Being a mom of boys, I have come to accept that I will be living in the land of poop jokes, wrestling moves and Legos will be all over my home. Not only do I have to try to avoid stepping on those little feet death traps, but I have to try to keep them clean and free of germs. Because, let’s face it, kids are messy! They wipe their noses with their hands. They lick things. They touch things. They spread germs. 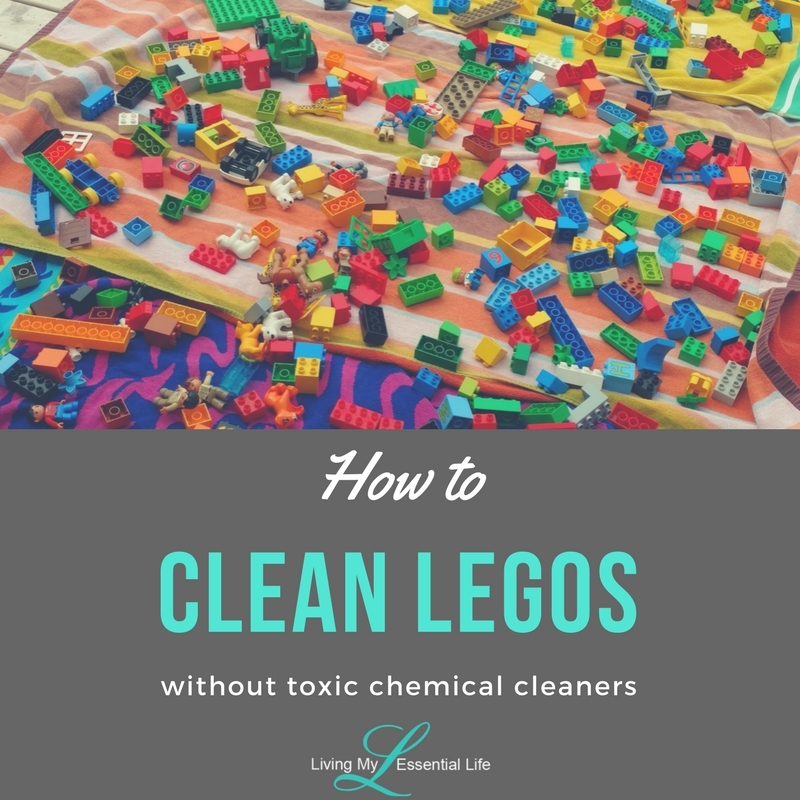 So, when it comes to Legos, and other plastic toys, I needed to find an easy way to keep them clean, without using the standard cleaning products you find on store shelves! 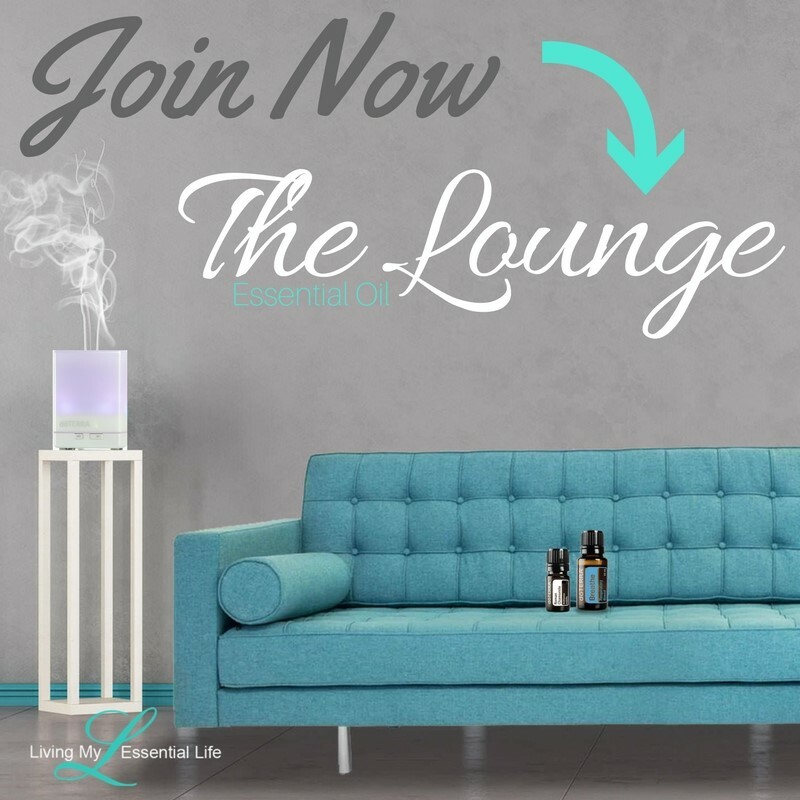 What if I told you I found a natural, plant-based cleaner that not only cleans, but also provides protection against other environmental threats? 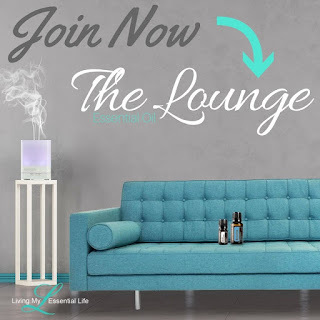 Oh….and it smells amazing too! 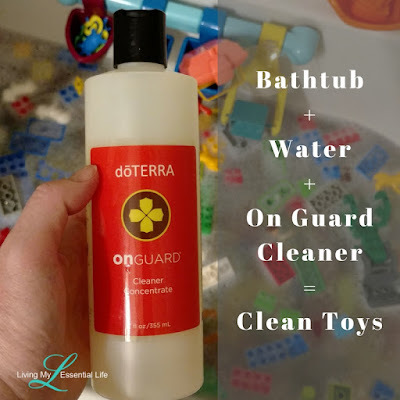 On Guard Cleaner Concentrate provides a non-toxic and biodegradable way to clean and eliminate odors and it is safe for our kids (and pets). This is how I used this cleaner to clean up my son’s Legos! Just fill the bathtub with hot water. 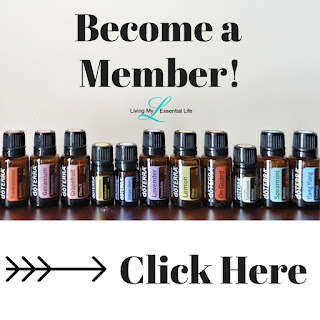 If you are looking for a quick maintenance spray, you can use the On Guard Cleaner Concentrate in a spray bottle (make the spray according to the instructions on the bottle). Works great on all plastic toys and baby toys and rattles. 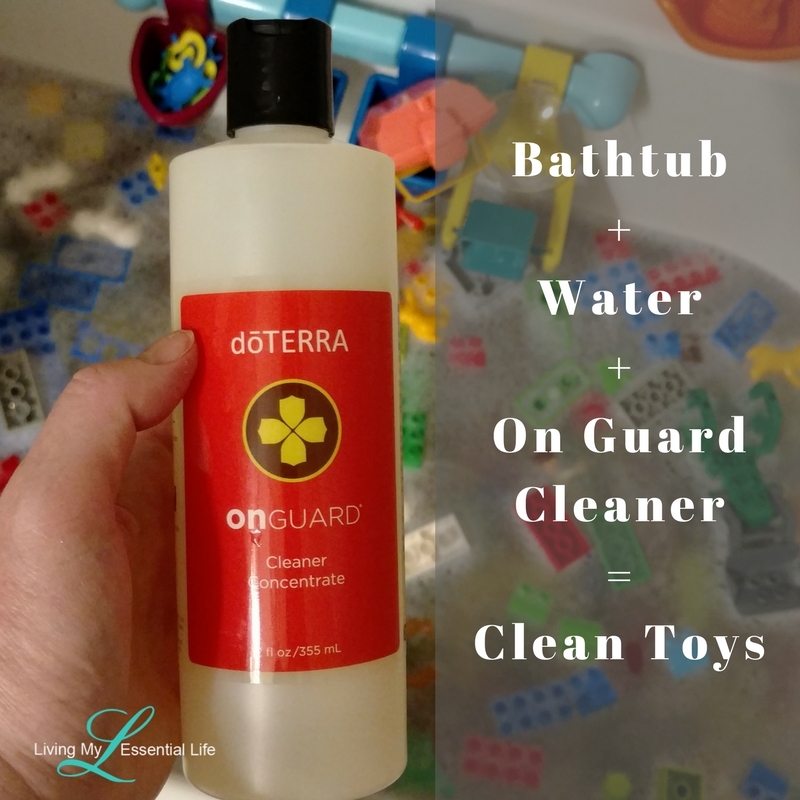 Use On Guard Cleaner Concentrate for a safe, non-toxic and natural alternative for toy cleaning needs!